Why don’t you read Facts about Earth’s Moon if you want to know the natural satellite, which orbits earth? 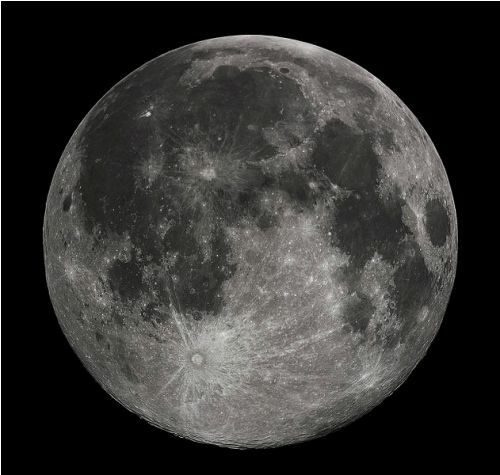 In the Solar system, it is called as the fifth largest natural satellite. The distance of Moon and Earth is 1.28 light second or 238,900 miles. The formation of Moon occurred after Earth was formed. It was around 4.51 billion years ago. 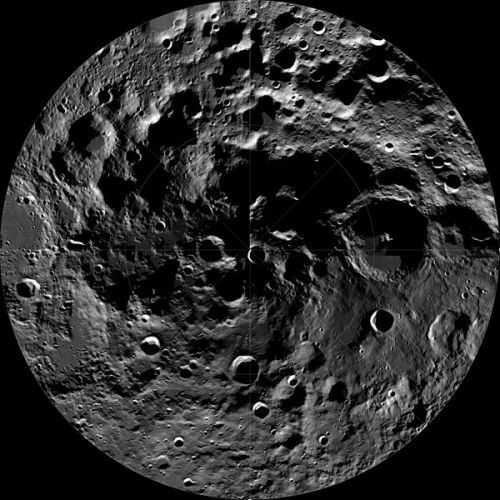 The origin of Moon has been elaborated in a number of hypotheses. That moon was formed due to the giant impact between Theia and Earth. It is considered as the most acceptable hypothesis related to the origin of moon. Have you ever heard about Theia? It was a Mars-sized astronomical body. The rotation of earth and moon is synchronous. Both always have the same face. Sun is considered as the brightest visible celestial object viewed from Earth. The second one is taken by the moon. Find facts about earth and its orbit here. Actually, the surface of moon is dark. It appears bright during the night sky from earth. 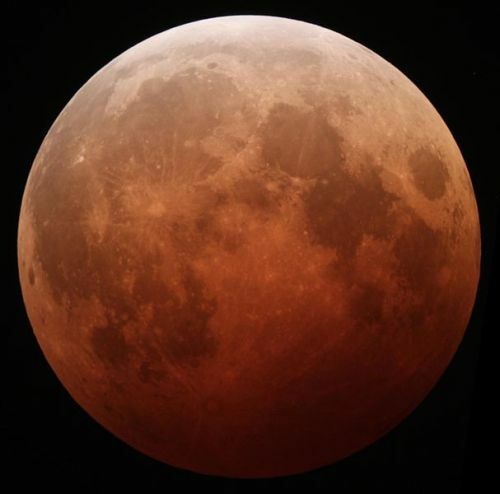 Moon has played an important role during the development of human civilization throughout the centuries. It can be found in mythology, art, calendars, language and culture of ancient civilization. The gravitation of moon affects earth. The daylight is slightly lengthened on earth. It also affects the bodies and ocean tides. In 1959, Luna programme was launched by the Soviet Union to reach the moon for the first time. It was a spacecraft without crew. The only crewed mission to reach the moon is conducted by NASA of United States with their Apollo program. In 1968, NASA launched Apollo 8, which marked the first crewed orbiting mission on Moon. Apollo 11 was successful to land men on Moon. The lunar rocks collected from the mission were around 840 lb or 380 kilogram. 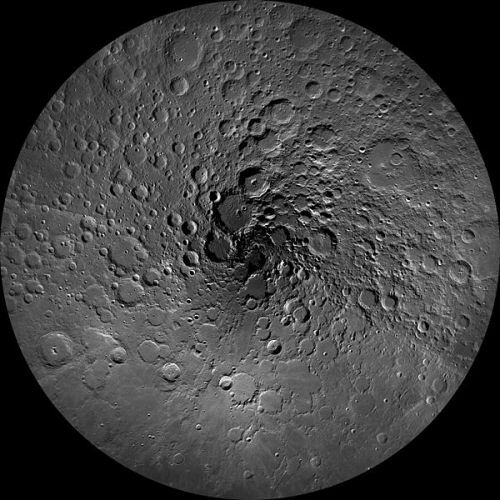 It was used by the scientists to understand the origin, internal structure, history and geology of moon. The uncrewed spacecraft has been used to visit Moon since the end of Apollo 17. 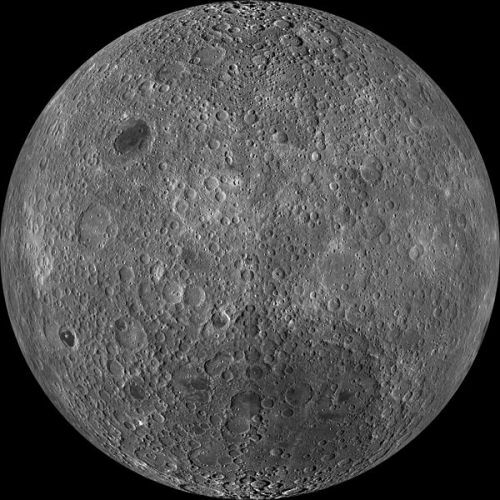 Are you interested reading facts about Earth’s Moon?